P2R Valves - Pann Auto Performance - San Diego largest aftermarket automotive performance parts - What do you drive? 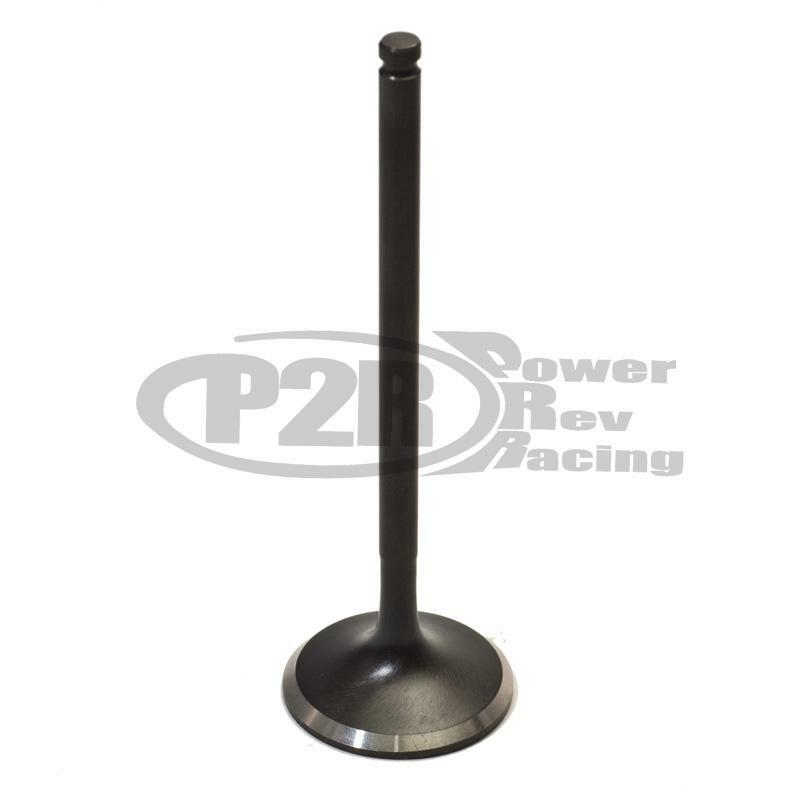 P2R Valves are manufactured using only the highest quality materials. 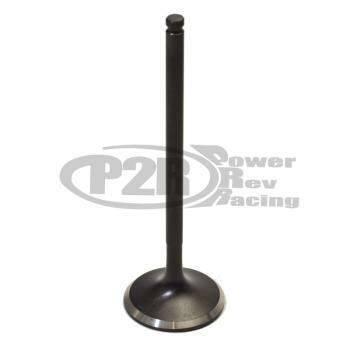 P2R valves will provide both performance & reliability. Flat face design to raise engine compression ratio. Swirl polished and Black Nitride coated to reduce friction.